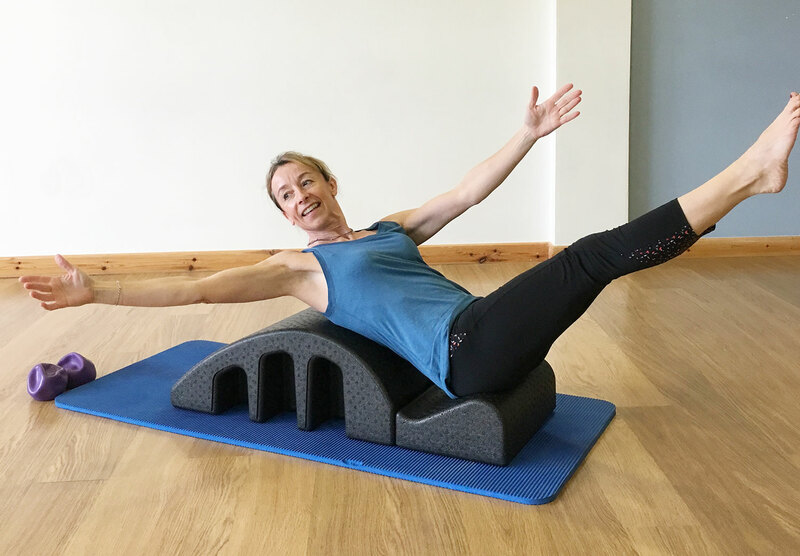 This pilates class is designed specifically for people who have had spinal issues and wish to improve control of their spine and posture. Improve your posture and gain control of your body. I feel an inch taller! This is an amazing class! I was diagnosed with Osteoporosis last year and was very concerned about my declining bone health scores. Having attended this class for six months, my scores have now steadied. 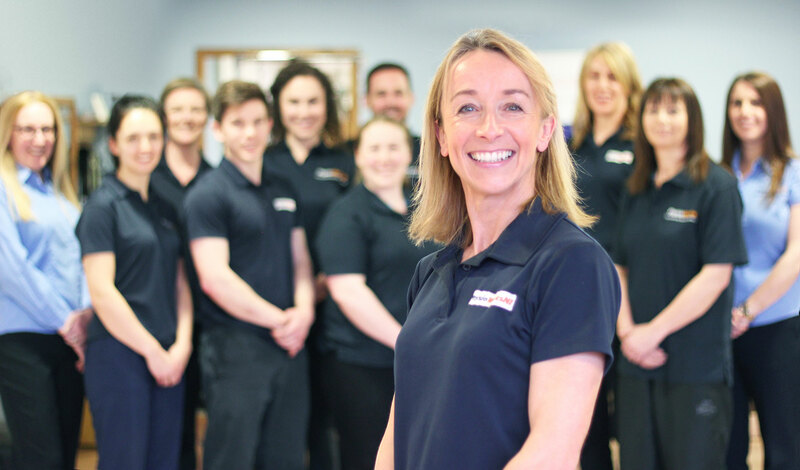 At PhysioWorks Belfast we have a highly experienced team of Pilates Instructors led by our principal physiotherapist Debbie. Select a pilates class to find out more about the class and the pilates instructor who delivers it.